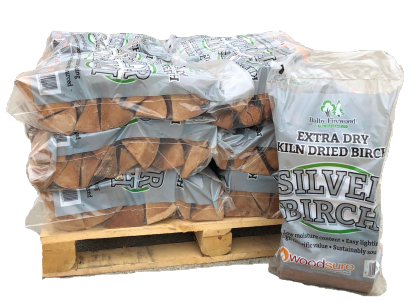 Handy bags of kiln dried birch sealed in a waterproof bag. Very low moisture content helps avoid condensation in bag. Kiln Dried Birch Handy Bags has an average rating of 4.90 from 10 reviews. 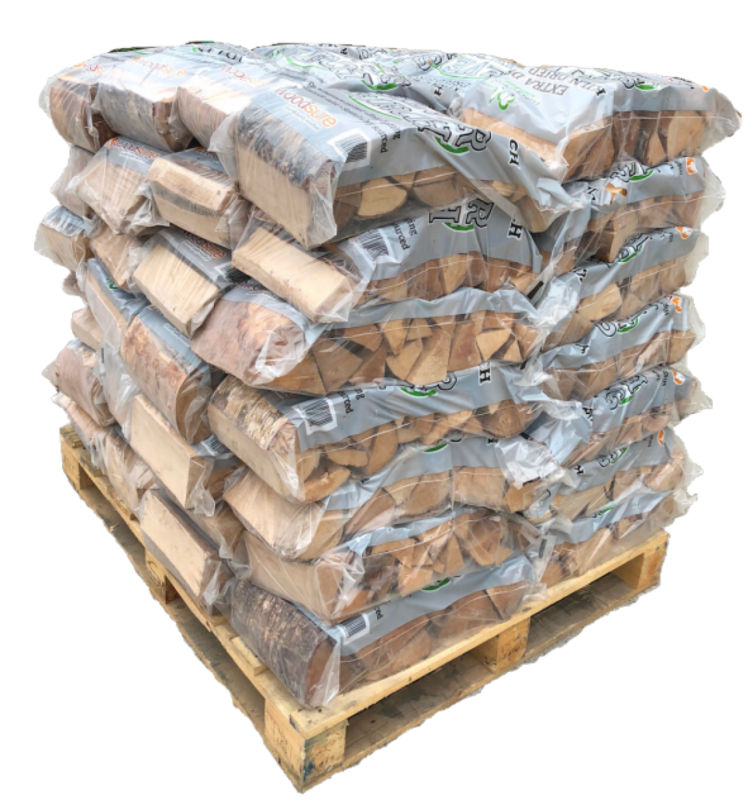 Smashing logs, very easy to light, good heat and little residue. Excellent product, the best I've used. Logs seem nice and dry and fired up well. I think they could be cut a bit smaller for use in pizza oven. Great quality, easy order and delivery. Really pleased. Showing 1 – 5 of 10 reviews.